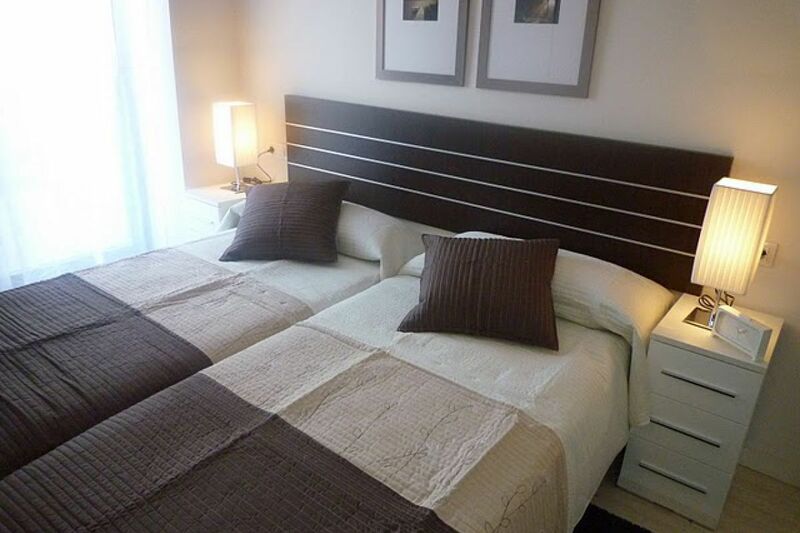 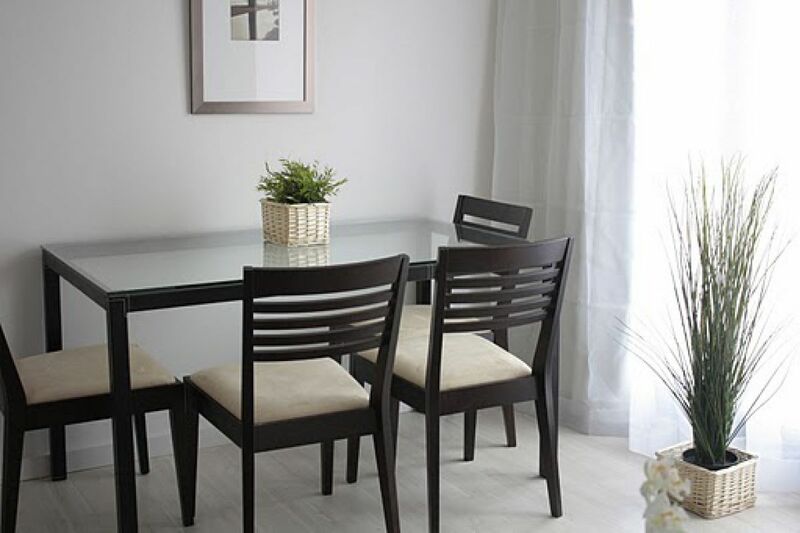 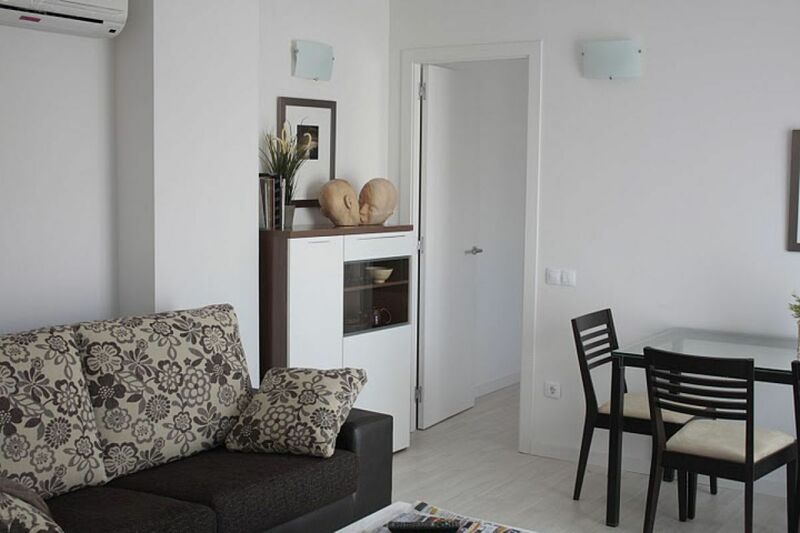 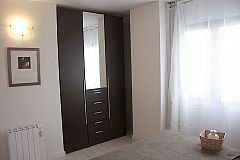 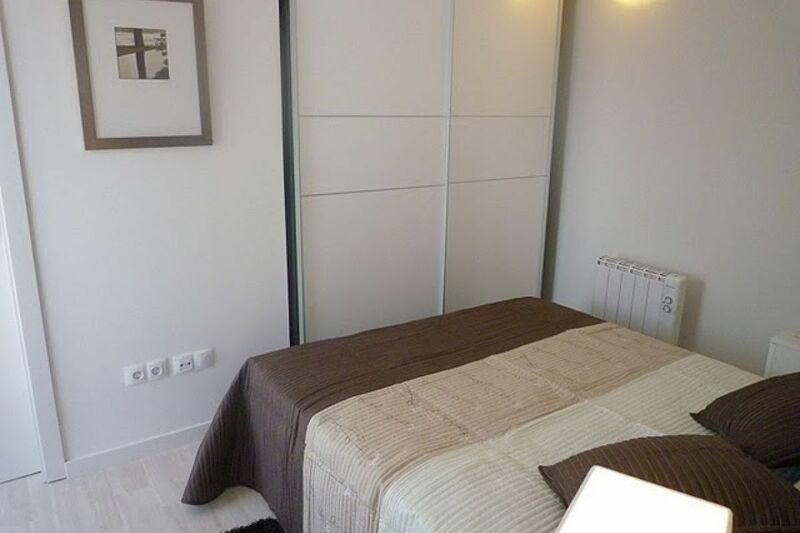 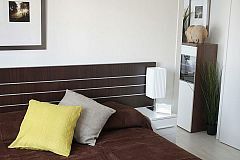 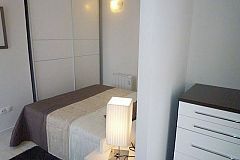 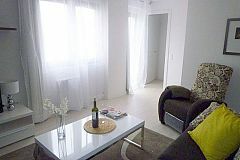 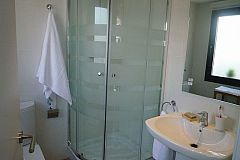 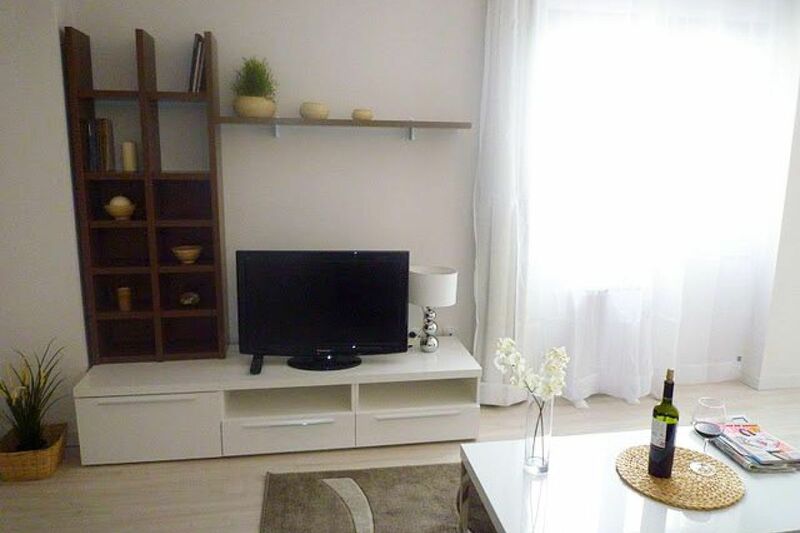 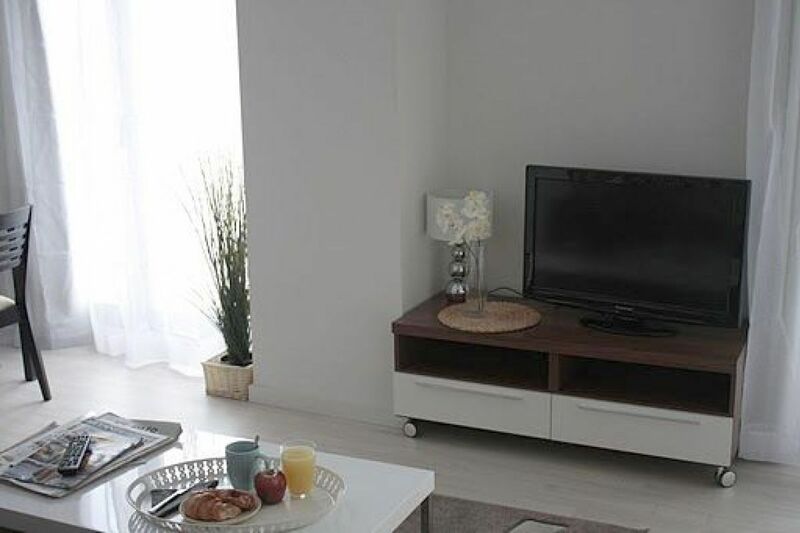 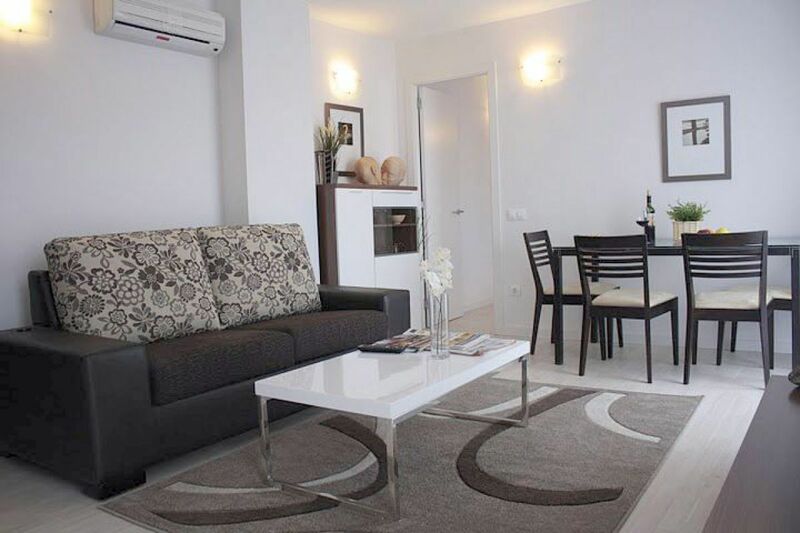 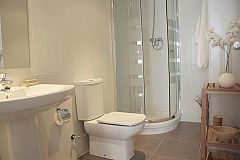 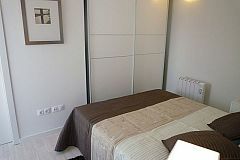 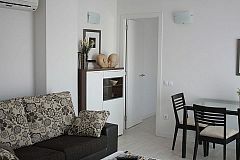 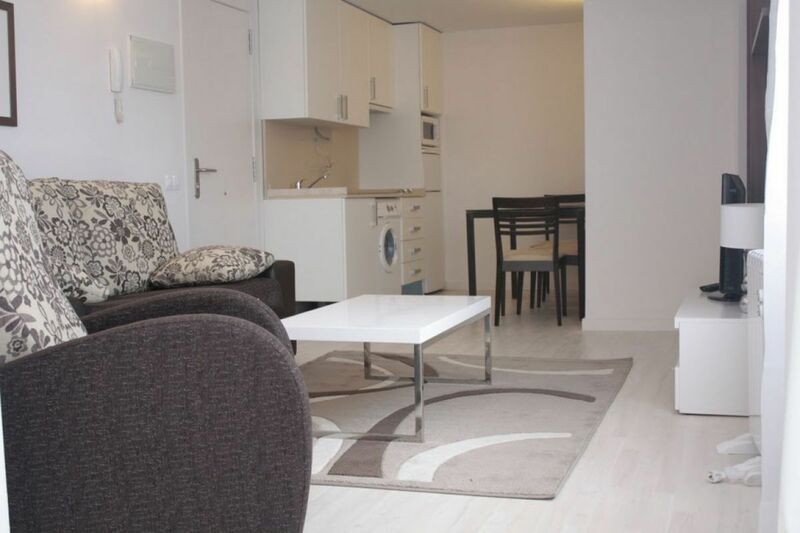 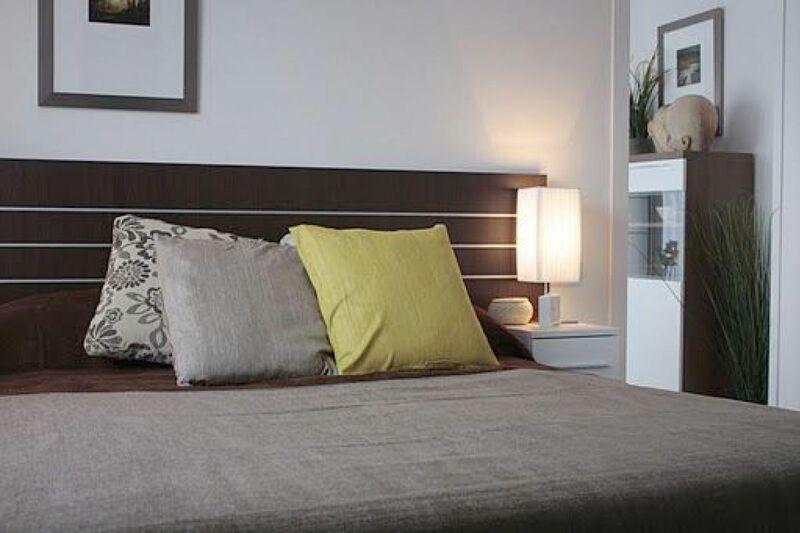 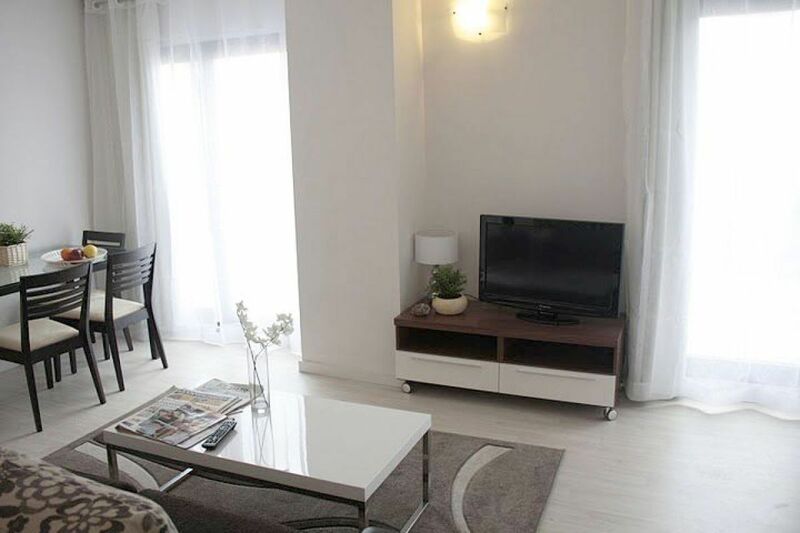 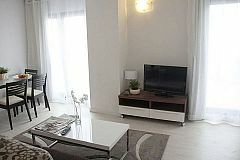 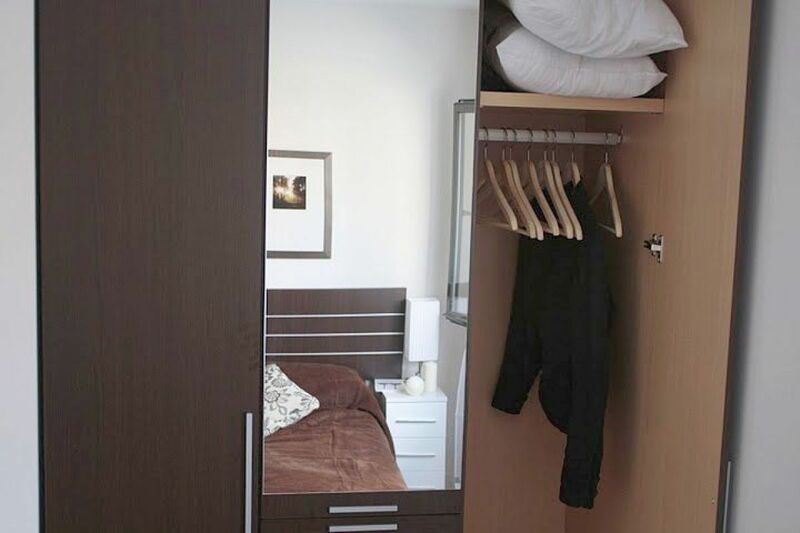 A cool executive stylish apartment with 36 m2 located in a new building. Just by the Fira Gran Via exhibition venue and two metro stops to Fira Montjuïc. 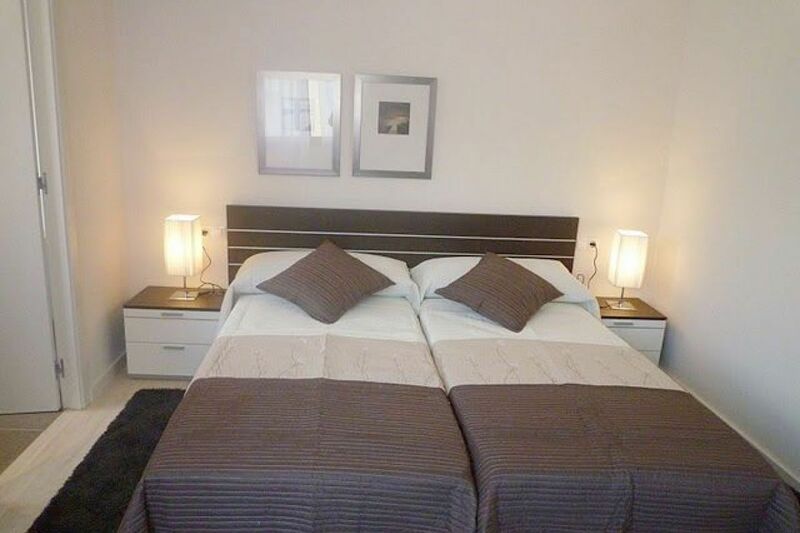 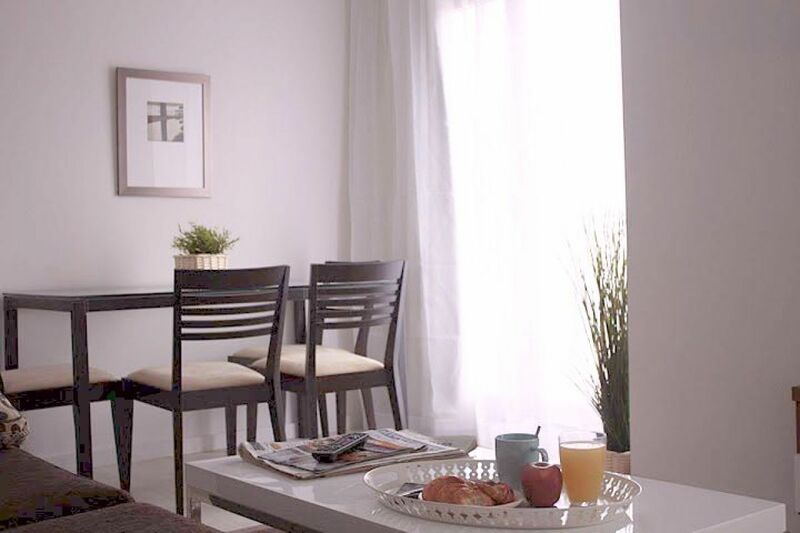 * Free WiFi * Living/dining-room with double sofa-bed * 1 twin bedroom * Kitchen opened to the living-room and fully equipped * 1 bathroom with shower The apartment is new and its furniture is comfortable, tastefully decorated. It is just 15 minutes from the airport. I have 20 apartments all identical. Ask for availability for large groups.